MLGW is committed to providing you not just with the best service, but the safest possible service, as well. In addition to our dedication to safety, MLGW is also an environmentally friendly company. Energy conservation is an issue that affects us all, and MLGW is happy to offer many helpful tips that can help you conserve energy and lower your utility costs. Keep a supply of drinking water in the refrigerator instead of letting the faucet run until cool enough to drink. 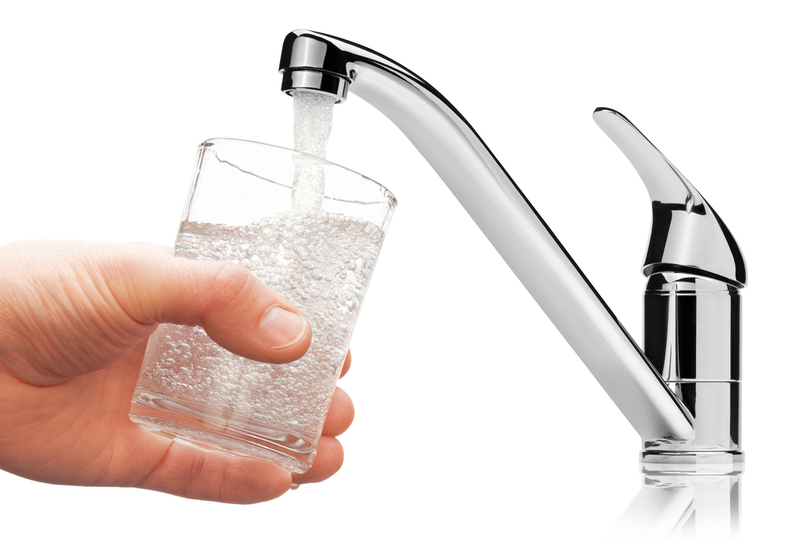 Fill a drinking glass with enough water to brush your teeth instead of continuously running the faucet. Plug the sink to capture enough water for your shave instead of continuously running the water. Recycle instead of wasting it down a drain by watering your plants from a fishbowl or aquarium and from your pet's water dish when it's time to replenish their water. Fill the kitchen sink with a few gallons of water for dishwashing and then rinse all together to save approximately ten gallons. Repair all household leaks (inside and outside faucets, toilets, water heaters, hoses and washer connections) to save more than 11,000 gallons per year or enough to fill a backyard swimming pool! Water plants or lawn during the earliest and coolest part of the day. Have healthier plants by following their watering requirements and a lower water bill. Place sprinklers to only water lawns and gardens instead of the sidewalk or street. Soaker hoses or trickle irrigation works best for shrubs and trees. Running a tap can waste two gallons per minute and increase your water bill. MLGW provides the water for city and county fire hydrants free of charge. This exceptional and reliable network means firefighters have an increased advantage over fires - a fact that has resulted in lower fire insurance rates for many area residents and businesses.